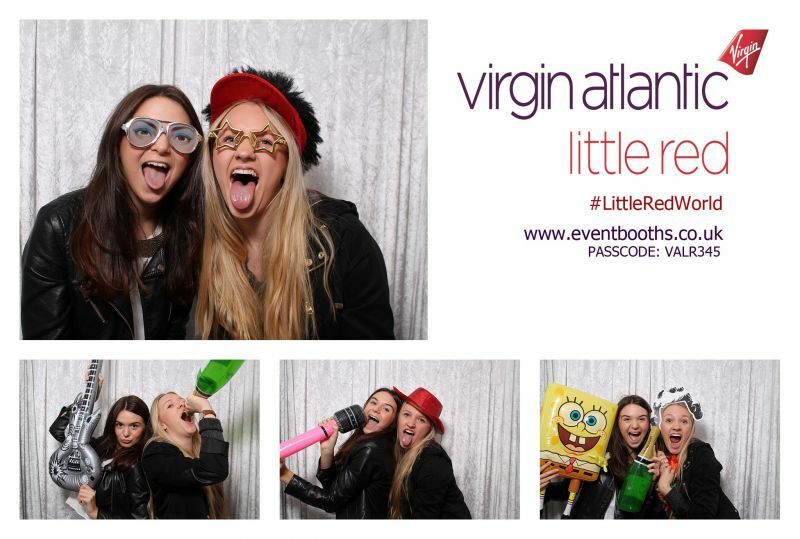 We have recently been awarded “Best Photobooth Company in the UK”! 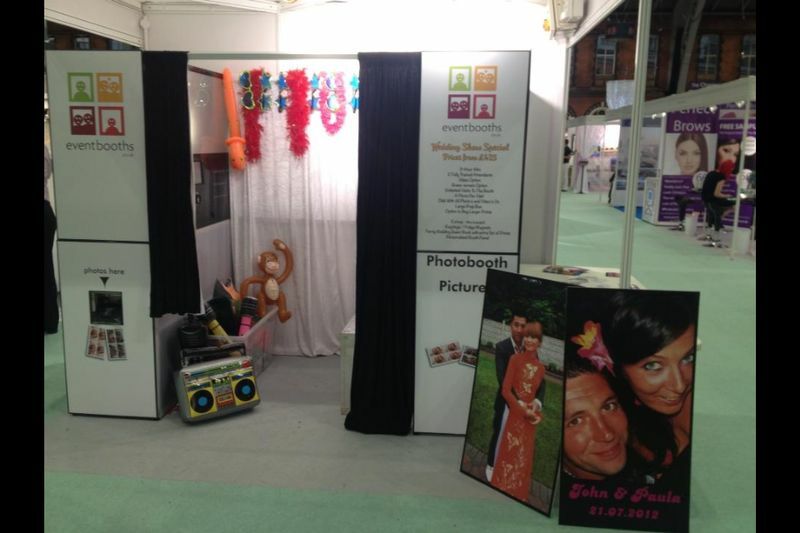 We offer more in our basic packages than other booth hire companies. 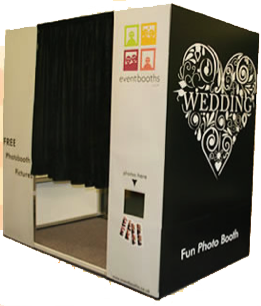 We offer exceptional value for money and our photo booths’ only use high end DSLR cameras and the latest Sub Dye Printers which give you the highest quality pictures. Instantly! 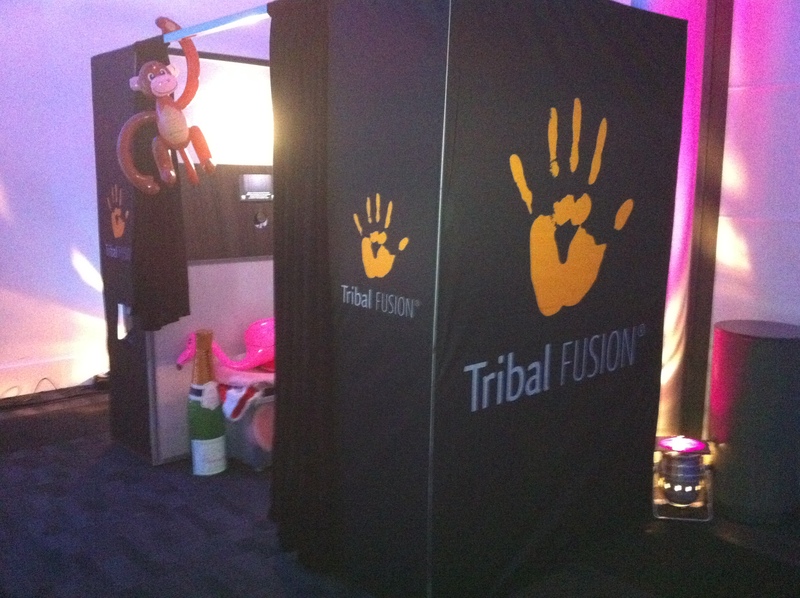 Eventbooths are based in Manchester but cater for all of the North West & the UK. 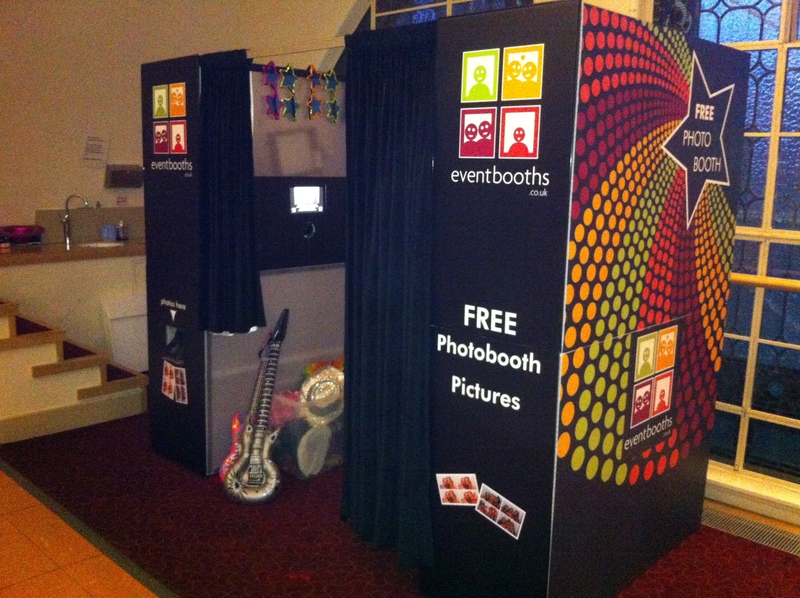 We make photo booth hire simple and easy to add an extra dimension to one of your events. If you have any questions or queries / doubts then please take the time to go through our ‘testimonials’ section of the site and read the feedback that our previous clients have left us. Rest assured that event booths will provide the utmost in service and we are sure you will not be disappointed.then please feel free to call us or contact us via the enquiries form at the top of the page. If you would like any further information or would like to discuss the possibility of event booths handling an event for you then please feel free to call us or contact us via the enquiries form at the top of the page.